Kwalala Lodge is an oasis of relaxation and adventure on the shores of Nacala Bay in Northern Mozambique. Designed with you in mind, the one-of-a-kind stone lodges and activity centre, provide a world class view of the tourquoise waters of the Indian Ocean as they cascade over coral banks into indigo depths. Nestled in a secluded cove with its own marine reserve, the lodge provides the perfect vantage point from which to watch the ocean going vessels cruise into Nacala Port, the local dhows criss-cross the the bay, the tune whip the water into a feeding frenzy, or the humpback whales pass by on their spring migration. 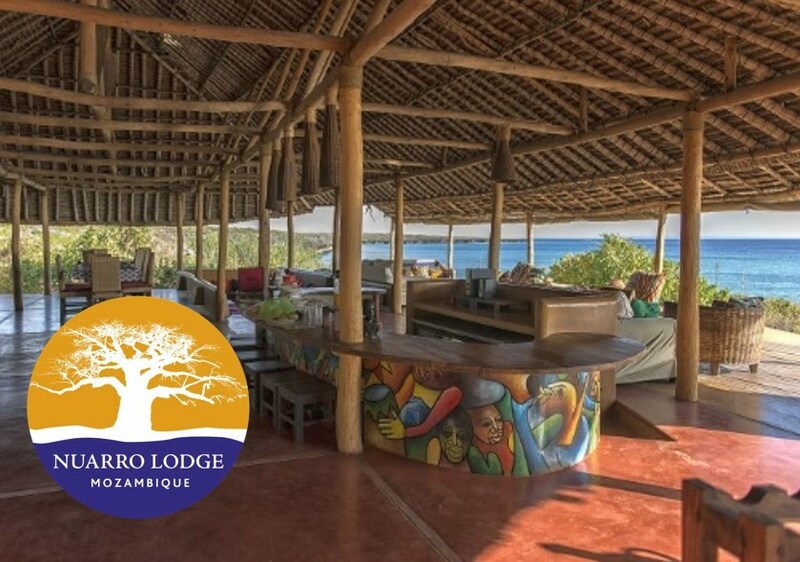 The Pelago Adventure Centre, with its friendly and highly qualified staff, is the ideal base from which to discover the largely unexplored underwater landscapes and white beaches of Nacala Bay. The Thirsty Whale Restaurant and Bar offers something to refresh and whet your appetite. Whether you are a business traveller in need of a ´home away from home´ or a family looking for an adventure of the beaten track, Kwalala Lodge is a special place to make lasting memories and forge new friendships. Demonstrating Nacala's arrival as an African Business Centre, Nacala Plaza is a modern 5-star business hotel featuring 42 rooms in the central port area of Nacala-Velha. Nacala Plaza not only offers a modern hotel adorned with a pool as its centrepiece, but the hotel has a first class restaurant, and a conference room equipped with the most modern audio systems. Nacala Plaza really brings this corner of Mozambique into the modern age with luxury and a level of service hitherto uncommon in this area. The Business Centre is open 24 hours with scanner, printer, and fax and of course wifi is available throughout the hotel. For meetings and business conferences in Nacala Nacala Plaza is the professional choice. Relax the day away in this unique Mozambique location. Whether it's the long stretches of pristine beaches, or the immaculate diving locations, Nuarro Lodge is beach paradise without the masses. As Nuarro Bay is a protected area the biodiversity is unprecedented. Relax in your private chalet, rocking in privacy in your hammock, or meet in the relaxed bar or high-class restaurant with its spectacular views. When you've reached the limits of relaxation you can go: diving, snorkelling, whale watching (seasonal), dhow sailing trips, sea kayaking, mountain biking, or on picnic trips to isolated beaches. Nuarro has it all, and just for you.